The podcast for stories of unexpected relationship adventures and dating failures. The things that happen on the road to romance - from the ridiculous to the intimate. Failures shared, are embarrassments halved. Adventures shared, are successes doubled. It's pure maths. Selected up-voted stories will be made into an episode of the podcast series by Gavin Wong and award winning radio producer Claire Crofton. Share your own stories of dating adventure and misadventure. Read stories from others, and leave comments. Vote for your favourites - and they could be turned into the next episode of our Podcast. 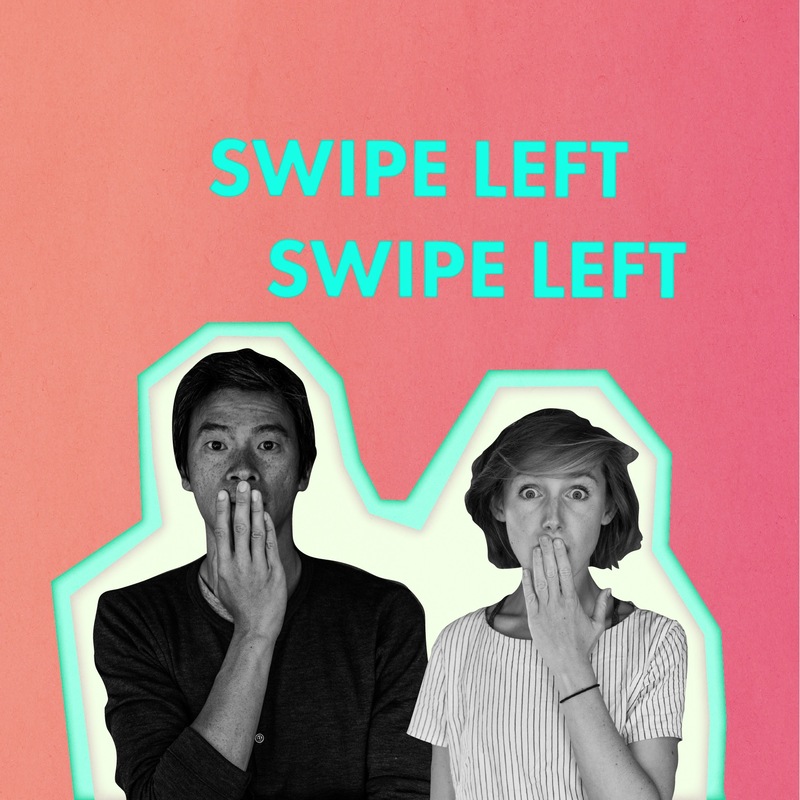 This is the Podcast series for Swipe Left Swipe Left! Season one is out - with weekly episodes of fun unexpected stories on the road to romance. Get in contact! Email us with your own stories, or let us know what you think about the podcast and the website at swipeleftswipeleft@gmail.com. Login with social media to post a story and leave comments. Or create an account for notifications. Everything's anonymous!